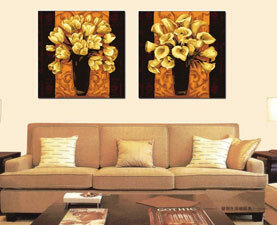 Our canvas painting sets are available in a wide array of width for any room in your home. 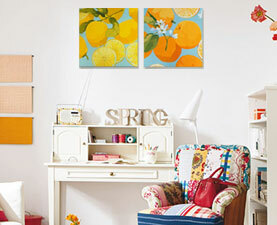 Choose painting set that is small, large or extra large to match the wall of your room. 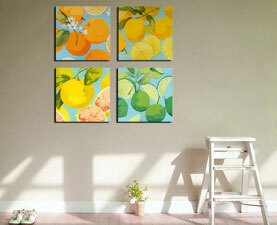 Find the perfect width and fit for your room. 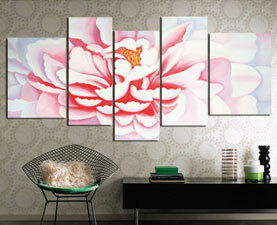 Order a canvas painting set that will fit into any space with our wide variety of width. 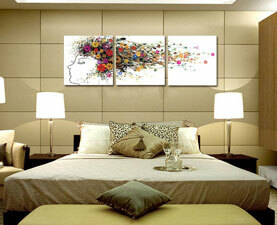 Browse the different width to find the artwork that defines your wall the way you like, from width 40-70cm to 200cm and more. Try placing a large-width painting to fit small independent space; medium-width canvas sets can be selected for dining room and extra large-width painting can be suitable for living room or family room. Whether you need a 40-70cm width canvas painting set for your bedroom, a 100-150cm width oil painting set for the dining room, or something even larger, we can help.